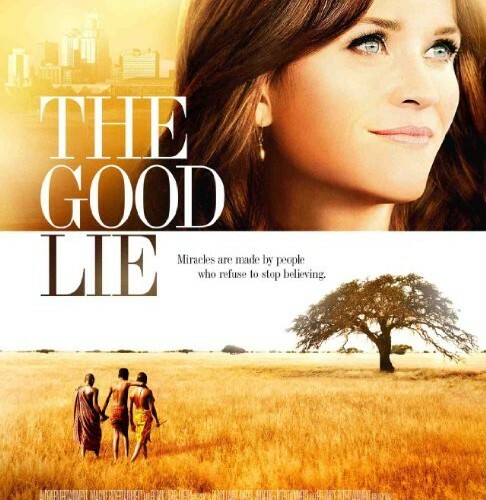 Like so many other cinematic components that allow the Hollywood machine to keep churning, The Good Lie is almost entirely devoid of subtlety. Certainly, its intentions to bring the tragic true-life tale of the ‘Lost Boys of Sudan’ to the big screen is honourable, but when all is said and done this is nothing but a histrionic history lesson that goes in one ear and straight out the other. 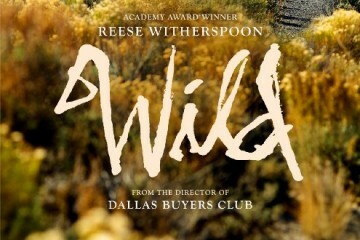 To the film’s credit, it does start strong. The lengthy prologue details the struggles faced by Mamere (Peterdeng Mongok & Arnold Oceng), Jeremiah (Thon Kueth & Ger Duany), Paul (Deng Ajuet & Emmanuel Jal) and Abital (Keji Jale & Kuoth Wiel), 4 Sudanese refugees forced to take a treacherous trek to safety in Ethiopia following the start of the Second Sudanese Civil War. 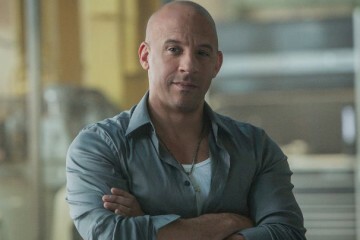 It’s a superbly shot opening. DP Ronald Plante employs long shots of the vast landscapes to give the journey the scope it deserves, and there are some arresting scenes of villages being attacked that are likely to leave you slightly shaken. But the whole sequence is presented with an entirely superficial bloodlessness that suggests a lack of interest, on the part of director Philippe Falardeau, in portraying the events realistically, and eschews much of the action’s dramatic clout. By the time the quartet’s story shifts across the sea to the United States, The Good Lie has morphed into a film that’s almost driven solely by heavy-handed sentimentality rather than the light-touch of sensitivity. Falardeau’s direction is comparable to that of John Lee Hancock, whose own film The Blind Side was also dramatically ham-fisted. He, like Hancock, instils much of the narrative with overbearing theatricality, and permeates it with a soundtrack so soulful you can practically feel him trying to pluck at your heartstrings. Oceng, Duany, Jal and Wiel all give moving performances. However, they are each belied by Margaret Nagle’s slushy script, which simply seems intent on imparting message and meaning upon the audience through a succession of lethargically paced and emotionally overwrought scenes that see the group struggling to adapt to their new life. There are some moments of genuine comedy to be found within the clash of cultures, which does admittedly heighten the mood on occasion, but even these flashes fail to shine enough light through the cloud of melodramatic mundanity. 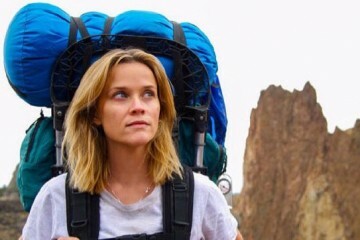 Most fundamentally flawed are the heavy-handed attempts to offer a critique of America’s overly complicated immigration system, which even succeed in wasting Reese Witherspoon’s superior talents. 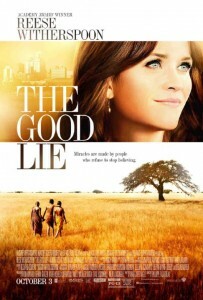 Ironically given the delicate subject matter, The Good Lie really is a clumsy piece of filmmaking.